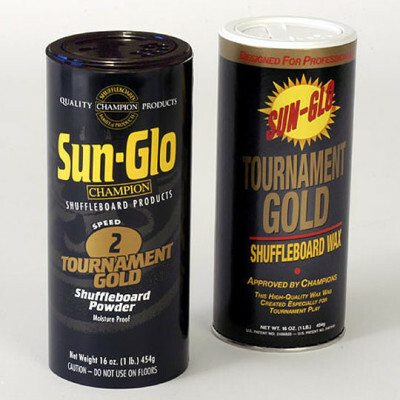 Genuine Sun Glo Shuffleboard pucks are the “real deal” in shuffleboard play. 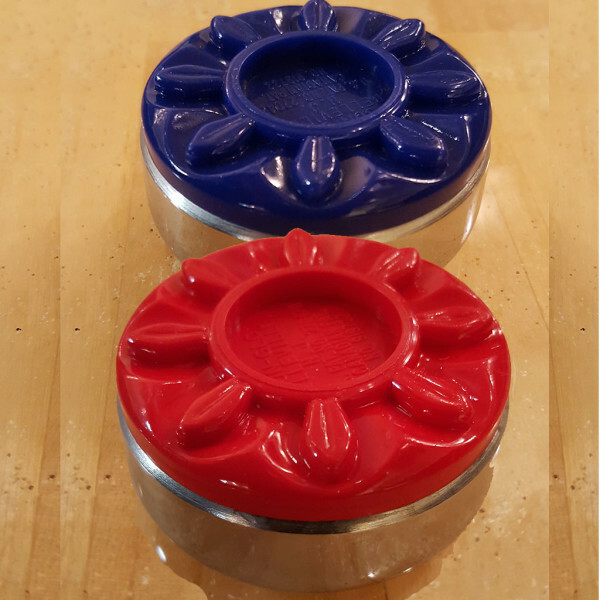 The small pucks represent a good value and are less money when compared to the slightly larger tournament weights. 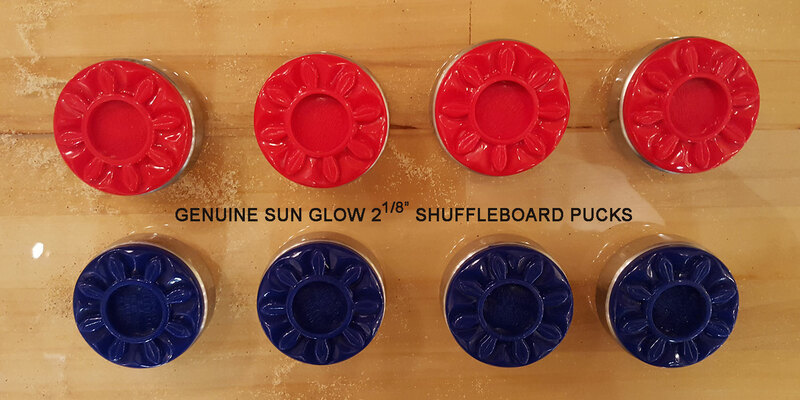 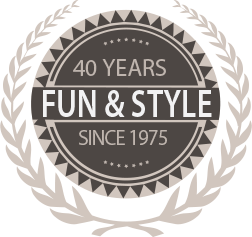 They can be used on either 16″ or 20″ wide shuffleboards.